You are here: Home » Food Drink » White cheddar and parmesan mac & cheese. Omg. 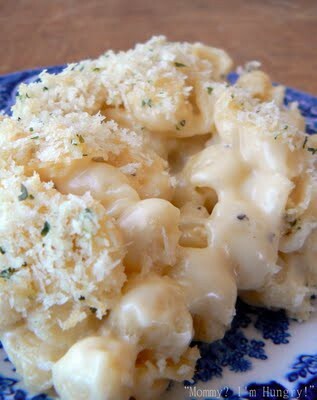 White cheddar and parmesan mac & cheese. Omg. Heat 350′ oven. Grease 9×13 glass dish ( 8×8 or round casserole, if making half the recipe).